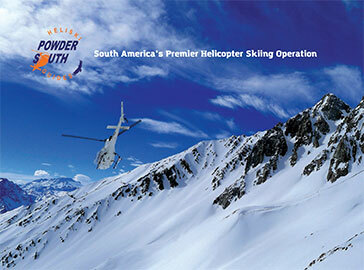 Powder South is the premier helicopter skiing operation in Chilean Andes mountains. 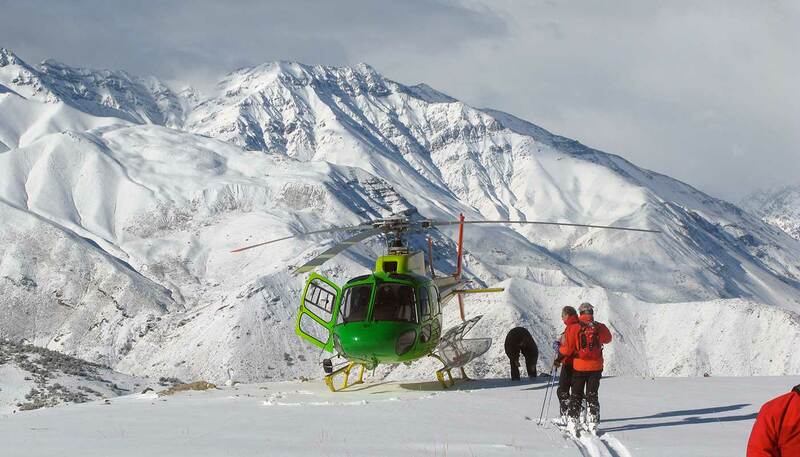 In operation since 2002, we’ve changed the game for heli skiing in South America. 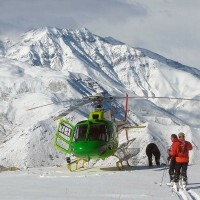 Choose from our unique custom tailored heli-ski packages including quick 3 day getaways to full week long adventures. 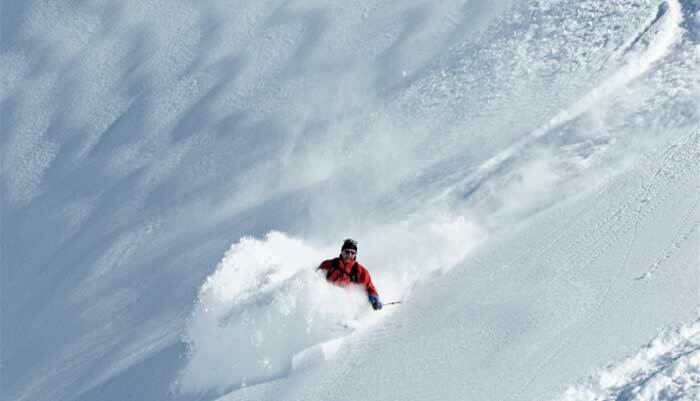 With a season stretching from June to October, we can satisfy your fix for summertime powder skiing. 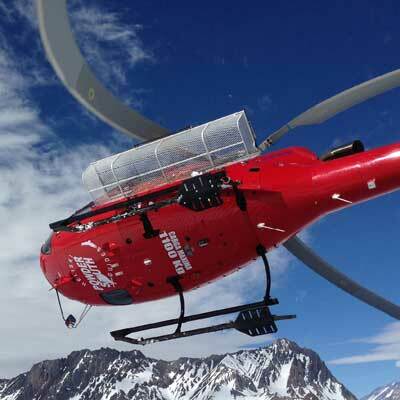 We’ve been pioneering helicopter skiing in Chile for over a decade now. 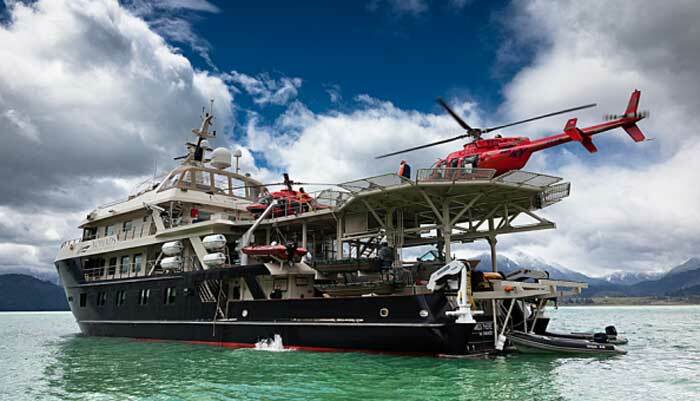 With trips from 3 days to our Grand Class Exclusive Charter vacation, we have something for everyone. 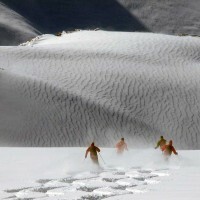 Great skiing, luxurious accommdations, fantastic food and you is our recipie for success! ...or contact us for more information. 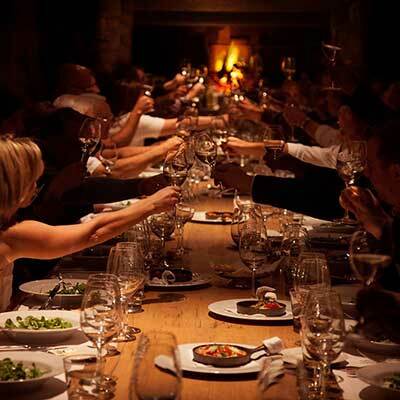 We partner with the best 5-star hotels in Santiago and some of the finest deluxe Chilean mountain lodges as well as gourmet modern retreats. 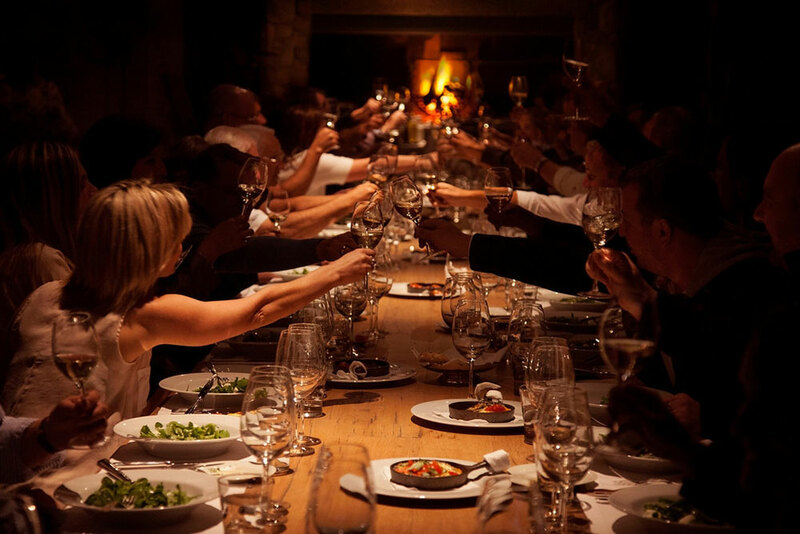 Our stylish and modern Andean remote lodges : Puma, El Morado, Altiplanico and the VIK lodges, are jewels of Andean hospitality. 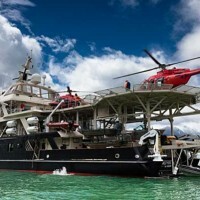 They are located in different Valleys within five minutes of South America's best heliskiing! 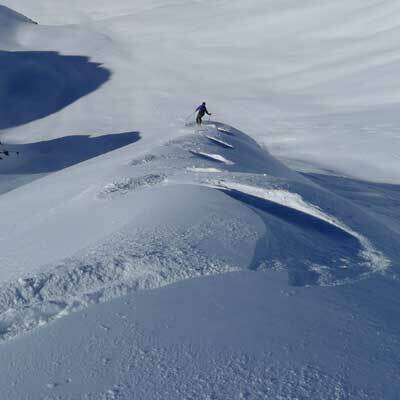 Powder South Heli-Ski Guides was founded by ski and mountaineering entrepreneurs and guides, Rodrigo Mujica (IFMGA/UIAGM Guide) and Joaquin Oyarzun (former Olympic Skier). 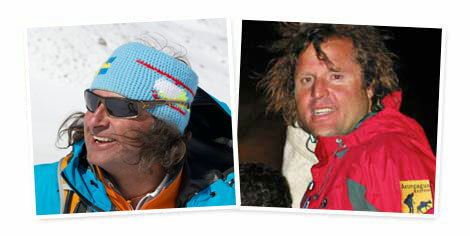 Both Rodrigo and Joaquin were born and raised in Chile and have lived in the USA. 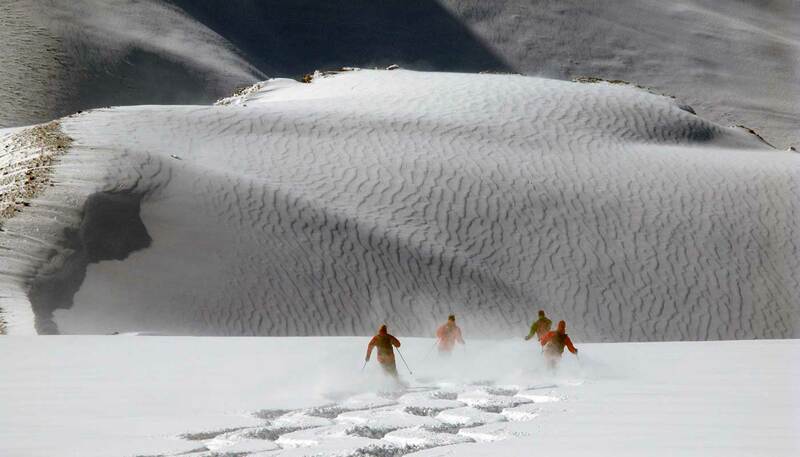 They have dedicated their lives to the mountains, and to excellence in mountain guiding and adventure travel. 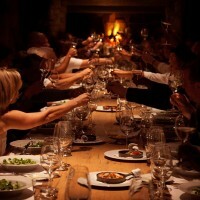 See our full photo gallery.